We are, of course, talking about the Hawaiian cut of fresh fish combined with rice or into a delicious salad, not the bizarre world of mini creatures that you can play hide-and-seek with on your phone. Pronounced in much the same way as Pokémon, just drop the 'mon' and you're doing it right. 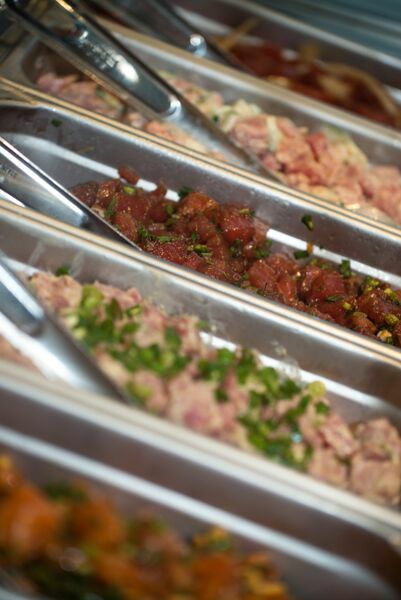 The poké craze started in Hawaii with the fisherman who would cut off pieces of their fresh-from-the-water catch as a little snack. This grew to it being served up with seasonings with a heavy Asian influence such as soy sauce, dried seaweed and wasabi. 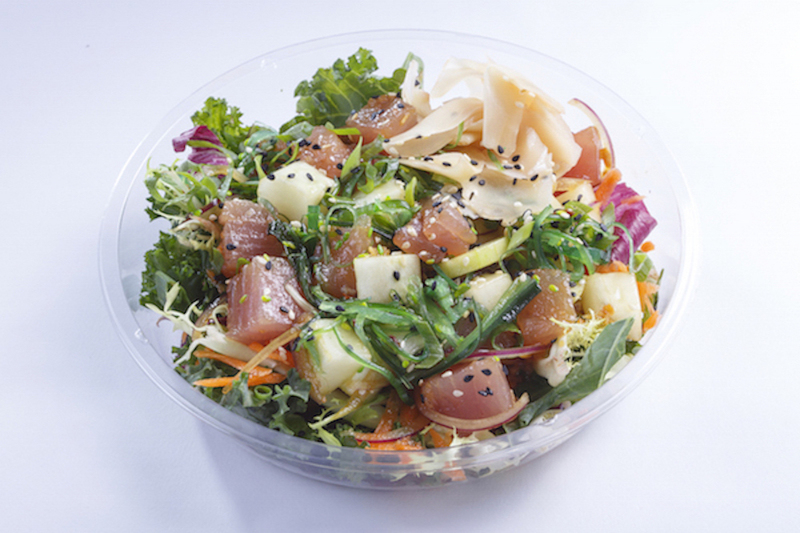 Raw tuna, salmon, marlin and octopus are the usual poké base ingredients. 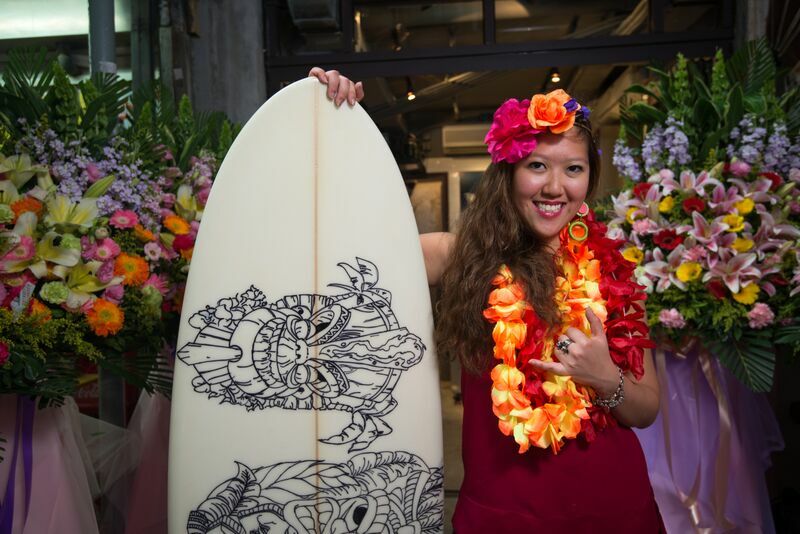 Pololi hit the HK scene with a bang in 2014, when they opened their first two shops complete with surfboard signage and a laid-back vibe courtesy of founder Stephanie Kudas. 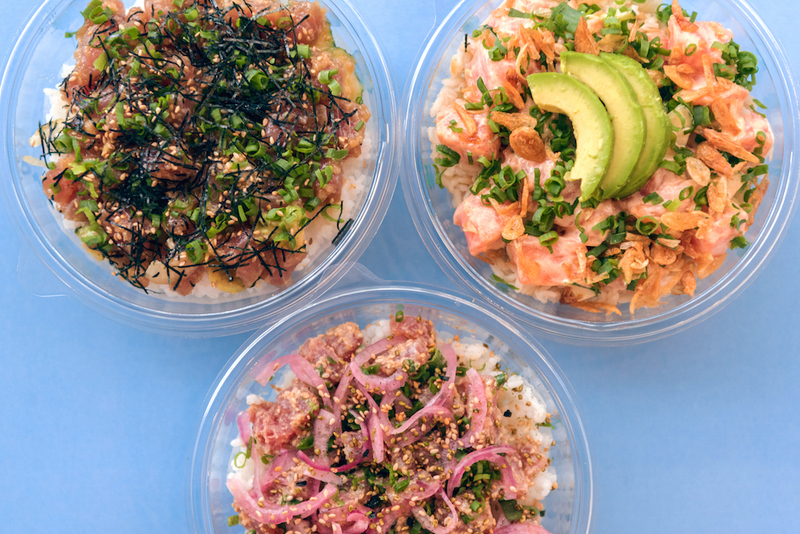 This year we've been further poked, as within weeks of each other we have The Poke Co in Wanchai and Aloha in Quarry Bay, as well as the newly opened The Elephas in Sai Ying Pun doing a delicious version on their menu. 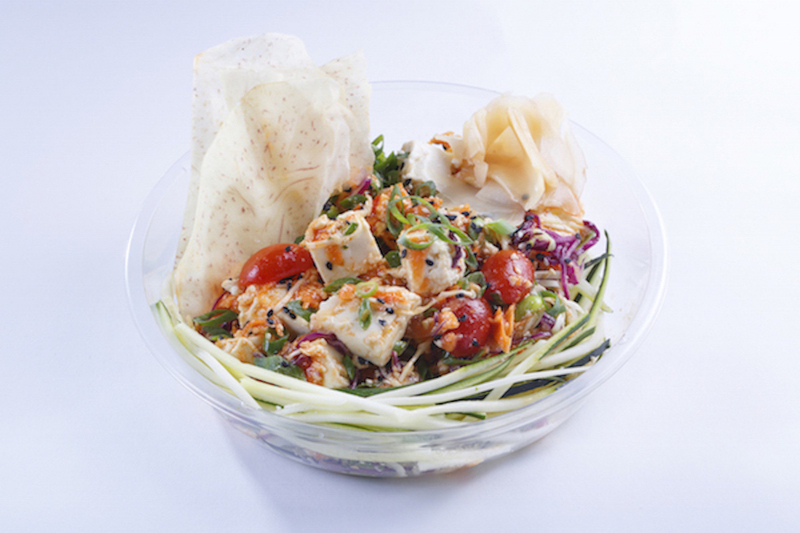 The Poké Co are changing things up from the traditional by adding menu items like a smoked chicken bowl, the 'roll your bowl' with a nori exterior and a vegan- and gluten-free tofu and zoodles bowl. They also do a carb-free quinoa and kale version but also offer the classic tuna variety of this trendy and tasty dish. 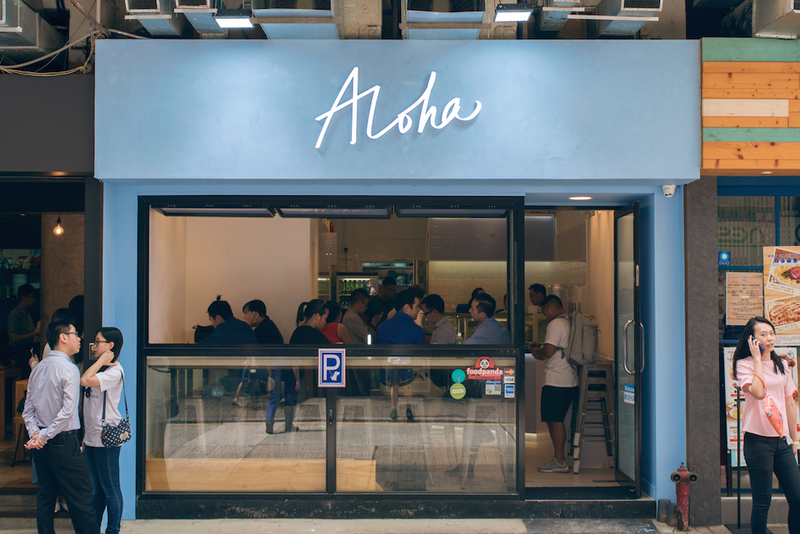 And finally, we have Aloha, a self-professed chef-driven poké shop that offers fast food with slow food values. Using high-grade fresh fish and quality ingredients, Chef Erik Idos has worked for the renowned Nobu Matsuhisa as well as opening Chino in K Town. Options on the Aloha menu include tuna with shoyu onion, salmon with yuzu miso, yellowtail with pickled wasabi and a veggie option. 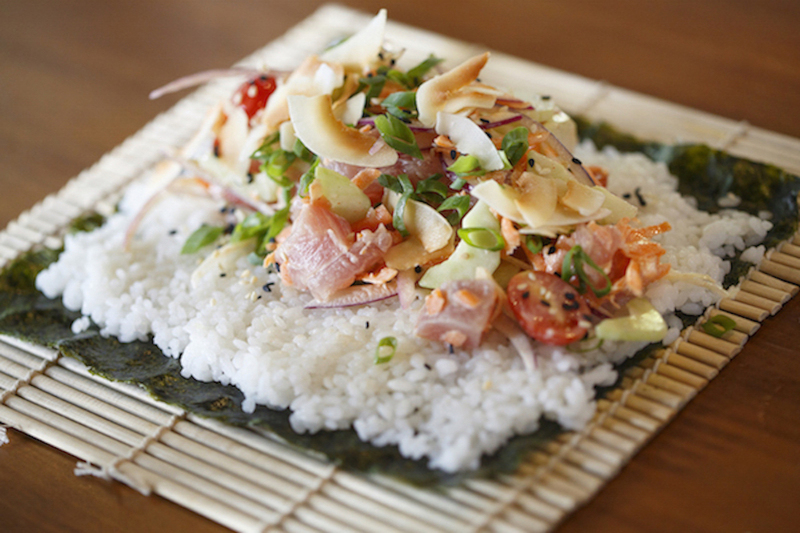 So, in summary, it's fresh sashimi with rice or salad: delicious, mindful and filling. What's not to love? 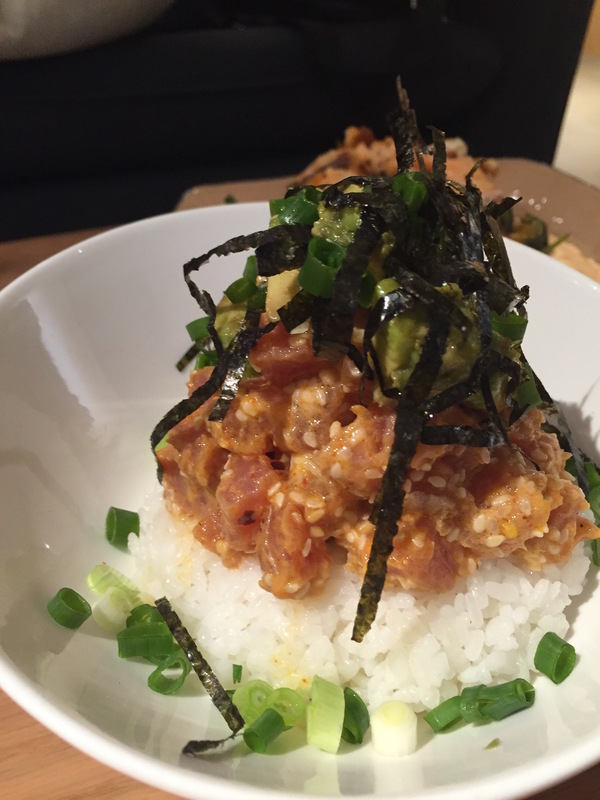 We say aloha to all the poké newcomers (especially the ones very near our office)! Any other fave poké bowls out there? Leave them in the comments and we'll hop over to try them out.